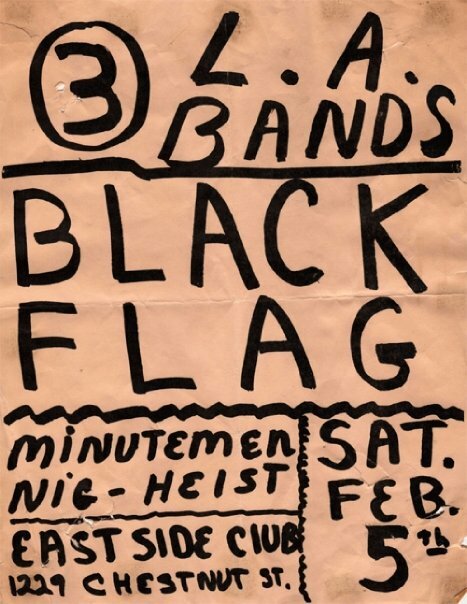 Short Minutemen video clip from the East Side Club show which included Black Flag and Nig Heist. It includes the end of the song Cut, Felt Like A Gringo, Ain’t Talkin’ ’bout Love (Van Halen cover) & Life As A Rehearsal. I found More clips from this show on You Tube. Below the video I made some sudio files from the video.